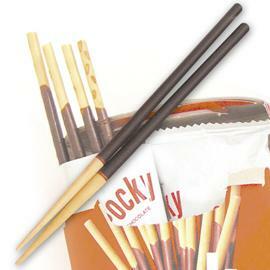 The Force is Strong in These Chopsticks! This month, geeks and fanboys alike converged at San Diego’s Comicon convention. It’s only here where you’ll see Storm Troopers, Spawn and Naruto walking side-by-side without bystanders doing so much as a double-take. Inside the convention hall are endless rows of booths selling figurines, comic books, and other fun collectibles you can blow an entire paycheck on if you’re not careful. These “Chop Sabers” ($18.95 via Amazon) come in Yoda green, Luke Skywalker blue and Darth Vader red, and they’re beautifully crafted to look like the real thing! Deforestation is still a huge problem in the world and it especially hits home for us chopstick-holding types. On a typical week, I’ll blow through a dozen or so disposable sticks. …Yikes, I’m a tree killer! Here’s a new one for you: the ramen fork! 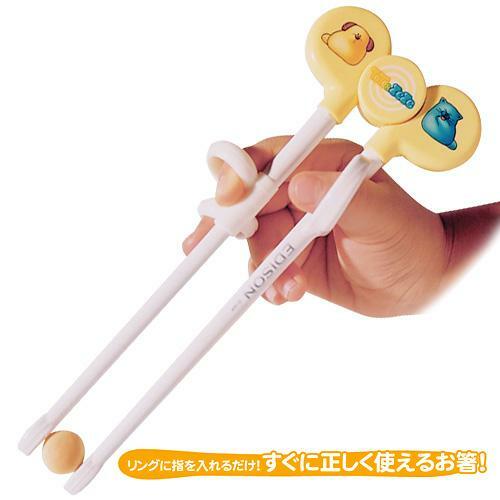 It’s great for people who can’t hold two sticks between their fingers. All you do is jab and twirl. 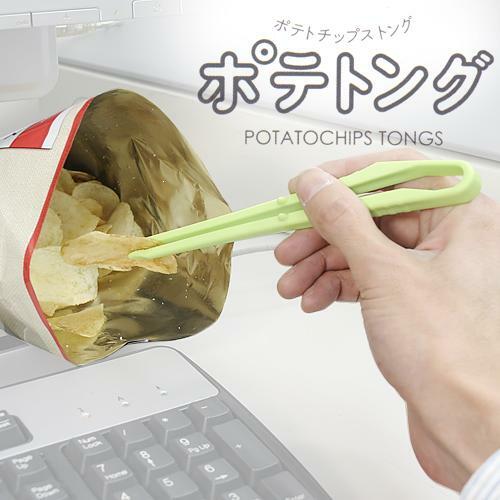 Of course you’re wondering, why would Japanese people need this if they already know how to use chopsticks? Well, the other advantage to using the $8 fork is that you can eat noodles in a gentle, lady-like way. In other words, no slurping! We’ve all heard that inhaling your noodles shows you really like what you’re eating. But when you’re coming from the office wearing your favorite white button-up, you gotta worry what sort of nasty stains you’ll be taking back to work. Fuji TV’s “Mezamashi Terebi” (a morning info-tainment show) conducted an experiment showing how fewer stains you get with the fork. First, they had a man slurp up a bowl of noodles with a pair of chopsticks. With a slow-cam to document the process, you can see the noodles flicking the oil-based soup all over the place. Then he switched to the fork. The ramen soup ended up splashing less than half the time! 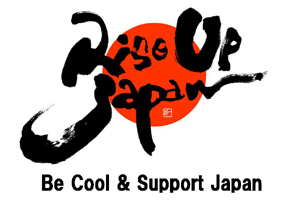 The other benefit is that it could help Japan with its wooden chopstick crisis. With rapid deforestation going on in China, picking up metal instead of wooden will do the world a lot of good.